I LOVE FACIAL MISTS. Actually, I'm a little obsessed with them. 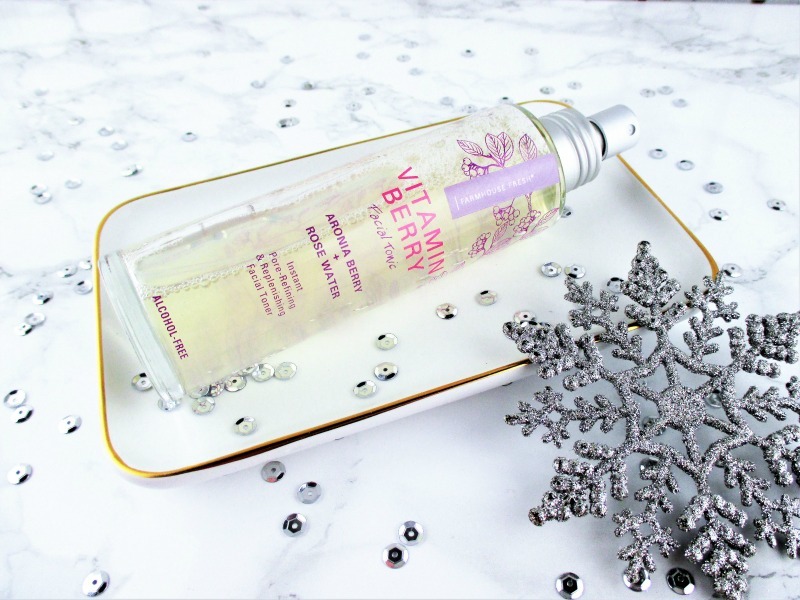 They are cooling, refreshing, lightly hydrating and they are an integral part of my overall beauty routine. Today, I have a new one to share with you and three really great reasons why I love this one and why I think that you will, too. 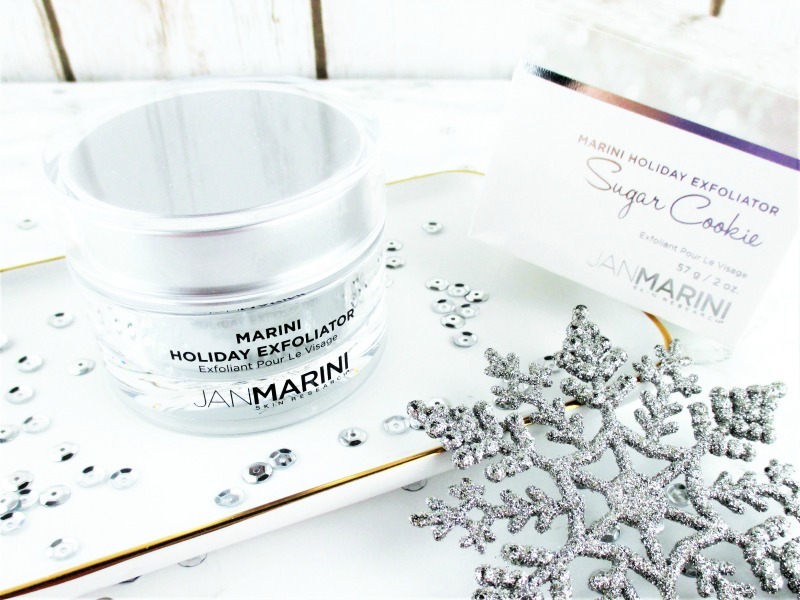 Last year, I got to receive and share the Jan Marini Holiday Exfoliator in Chocolate Truffle so I was delighted when the opportunity opened up to get this year's flavor. I love the smell of sweet, spicy sugar cookies but don't let the sweet, delicious fool you; this is a serious treatment that delivers real results. 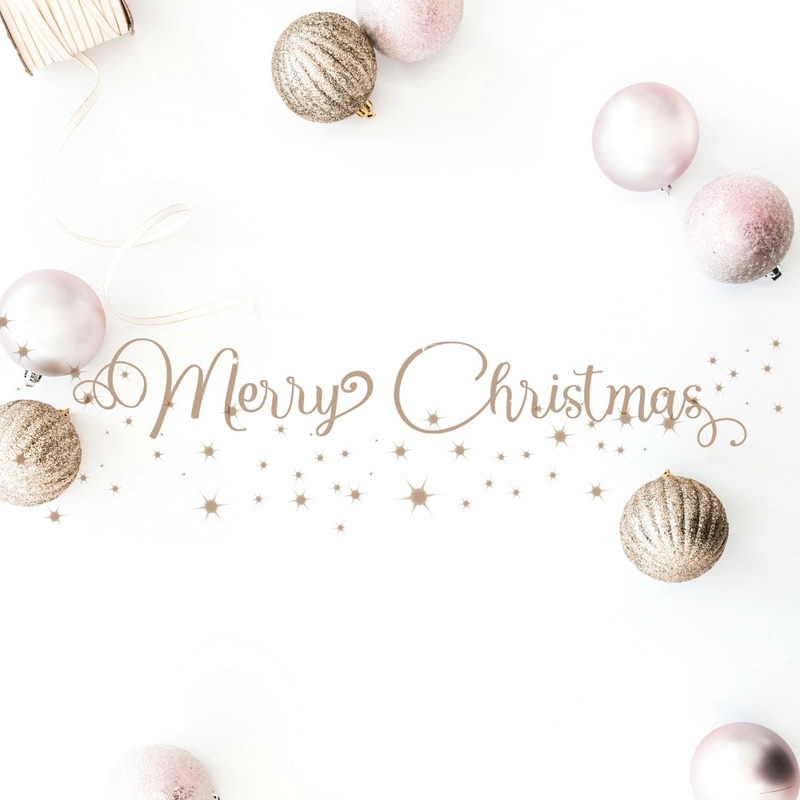 This week, the Fashion Flash bloggers are gearing up for the holidays and Allison of Never Say Die Beauty is our lovely host. Head on over to read our online e-newsletter. An organized makeup collection. Who doesn't love that? I know that I do! If you look around, you'll see that there are a million different storage solutions available and it took me a while to decide just what I wanted, based on the size of my collection, my aesthetic sensibilities and of course, my budget. 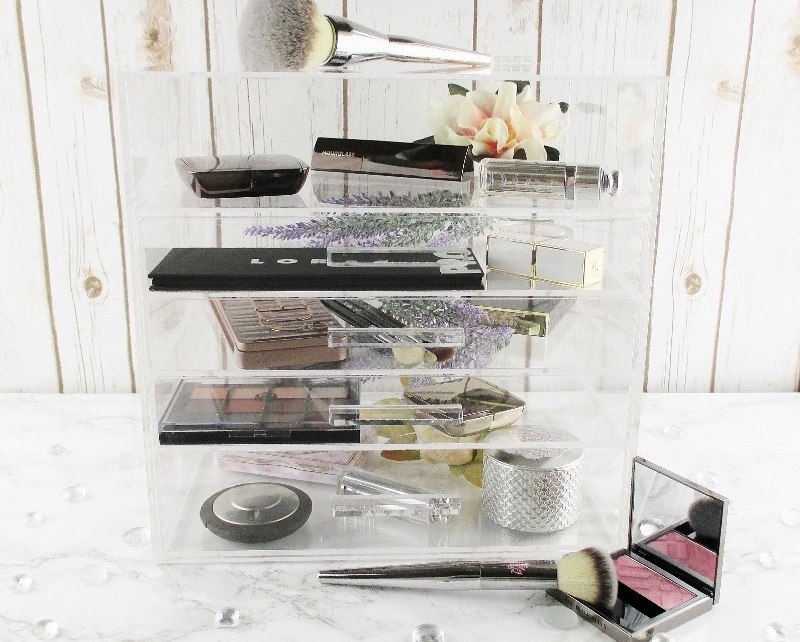 I really like acrylic makeup cases; they are good looking, allow me to organize things just the way I like and have them at my fingertips. There is the added advantage that they sparkle when the sun light hits them. Sparkle is good, right? The problem is, I kept running across beautiful acrylic storage that was waaaay too expensive. I mean, three, four, five hundred bucks for plastic boxes to store my makeup? Yeah. In what fantasy land would that ever happen? Then I started searching on Amazon and I found a lot of good looking and really affordable acrylic storage options that fit all of my criteria. Would you like to see my favorites? These are the items I bought for myself, have used for years and recommend without reservation. 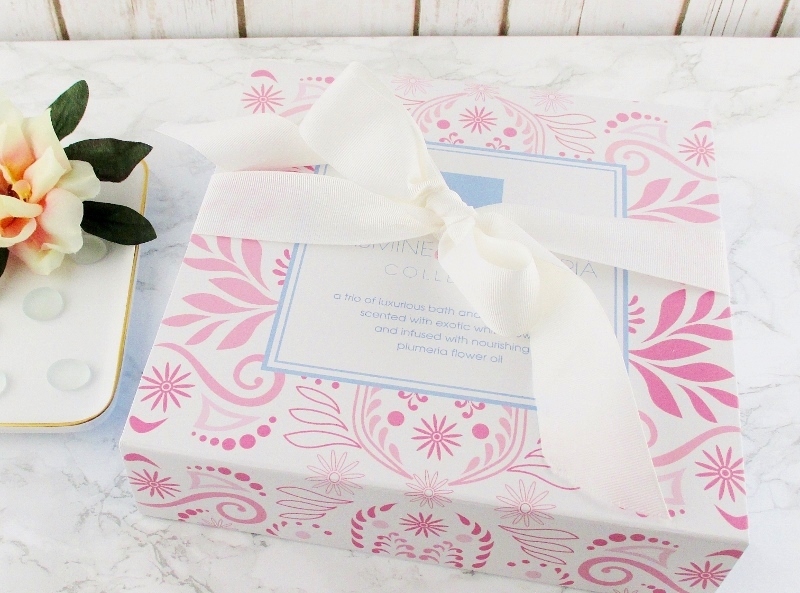 Are you shopping for the perfect holiday present for someone special? Stick around, because I have a great idea that will score you double extra points in the gift giving department.